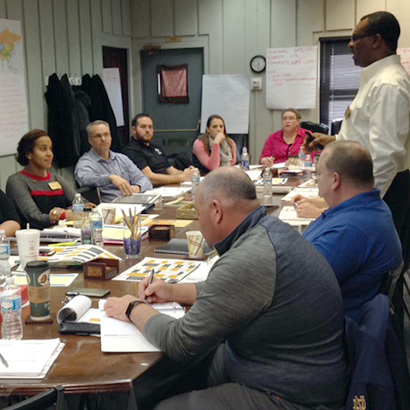 Purdue Extension’s Community Leadership Program is a locally hosted leadership development course for adults who want to make a difference in their communities. Through this series of 11 interactive modules, participants learn about their own leadership capacity, the people, organizations and institutions that make up their communities and how they can engage in serving their communities more deeply. 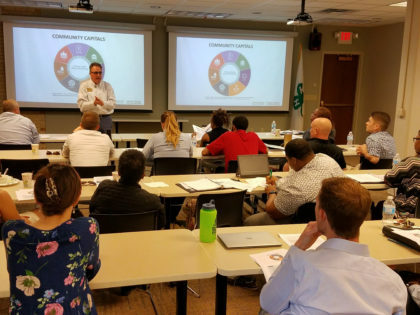 In many Indiana counties, the Community Leadership Program is an annual, or every two years, offering that engages many community partners in preparing the next generation of leaders. In some counties, the program meets the requirements for participants to earn an official Purdue Certificate. Facilitation is the art and science of helping groups achieve a goal by organizing and managing the process. 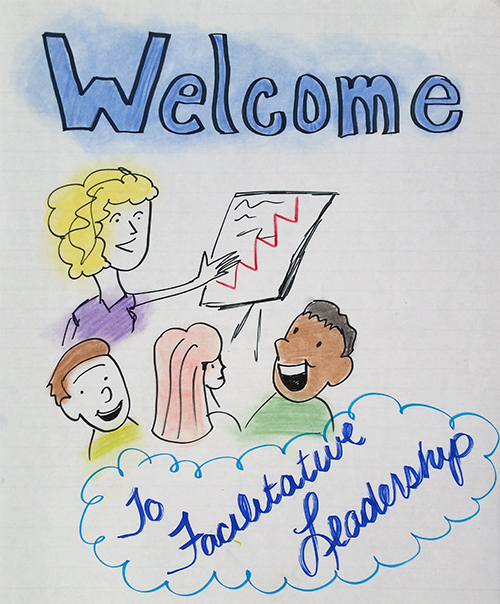 Facilitative leaders have the skills, tools, and awareness to draw out ideas, encourage effective discussion, and guide groups to make inclusive decisions and actionable plans. The Facilitative Leadership workshop teaches facilitation tools and techniques in a supportive “learning-lab” environment. Are you someone who would like to help groups to make collective decisions, discuss complex issues, or plan events, projects, or programs effectively?